Snowboard boots can be the most important part of your set up. Whether they are too rigid, too soft or just don’t fit quite right, uncomfortable boots can make what could be some of the best times of your life into a real slog as you struggle with something that isn’t quite right for you. This is a particular problem when renting as you never know what you are going to end up with, while you can be pretty certain that it is not going to be the best quality equipment. SDUK has a massive range of snowboarding boots at sale prices so you can be sure that you get the best quality, while not breaking the bank. 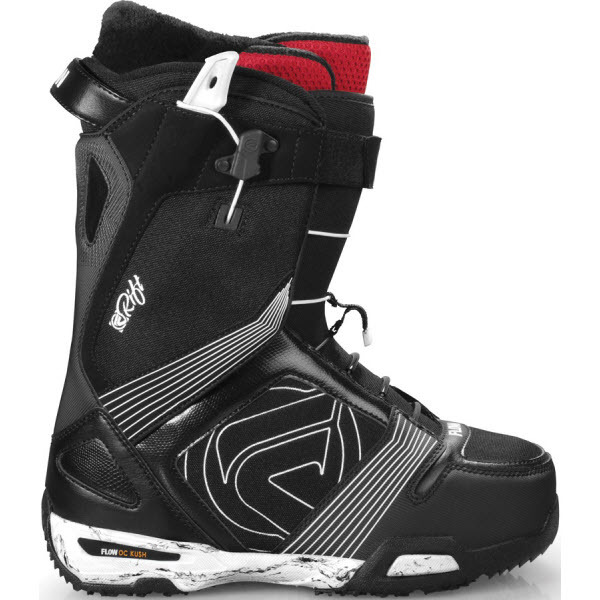 Below are some tips on making sure that you get the best snowboard boots for you. Every movement that your board makes is controlled by your feet so you can’t have them slipping around in boots that are too big. Snowboarding boots have to tight, so your toe is just touching the front of your boot and you can barely lift your heel. Think about buying on the small sideas the liners of your boot might pack down over time. Can you tie your own laces? Good, in that case the choice of how you attach your boots to your feet is yours! Traditional laces in your snowboarding boots have the advantage that the laces themselves are widely available and can be fitted by you. The more high tech options are quicker to put on, literally just snapping shut. However, if they break you will have to take them somewhere to get fixed. 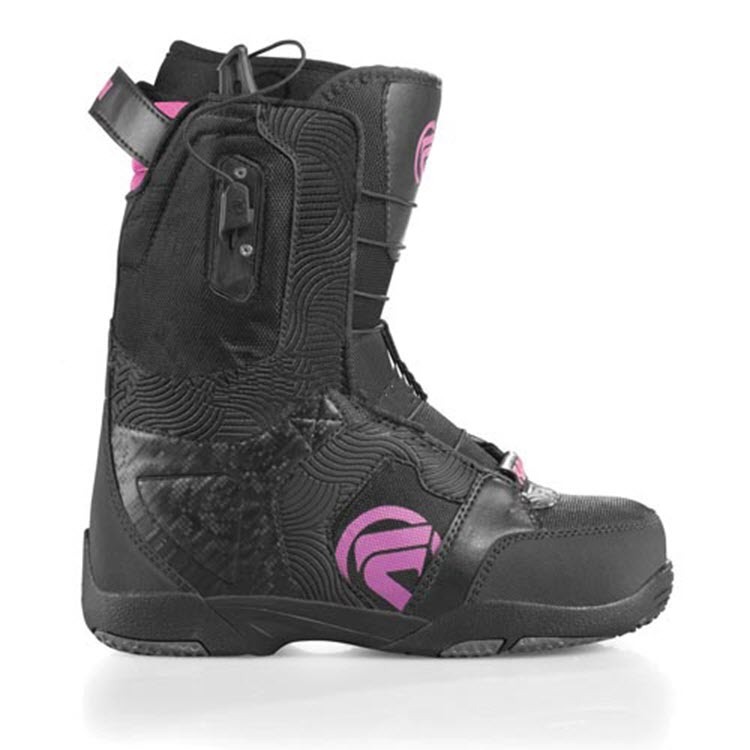 More advanced riders tend to use stiffer snowboard boots. This is because they are more reactive to the movements that the rider makes. They are also best for those who prefer high speed carving as opposed to snowboard parks, or half pipe. Of course this means that you can flip what has just been said for soft boots. Softer snowboard boots are great for learners, and those trying to land tricks as they are more forgiving so (hopefully) when you do land awkwardly you won’t end up hurting yourself! There it is SDUK fans! All the information that you need to make an informed decision about the right snowboard boots for you. Look above and you will see the top brands available on the market on sale for the best prices you will find on the tinternet!